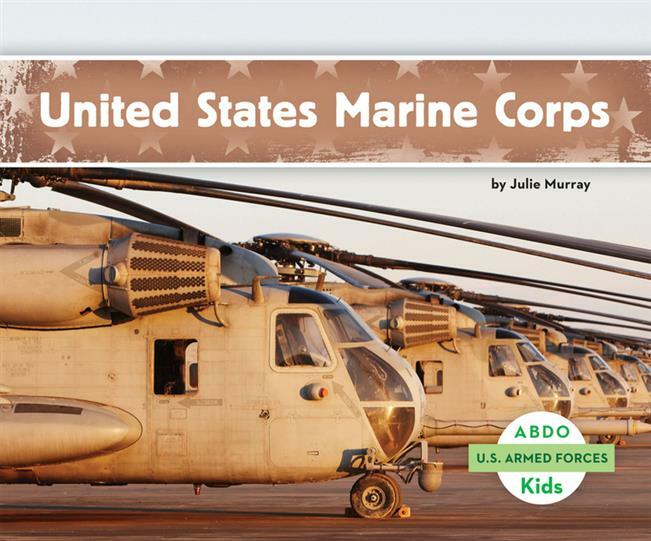 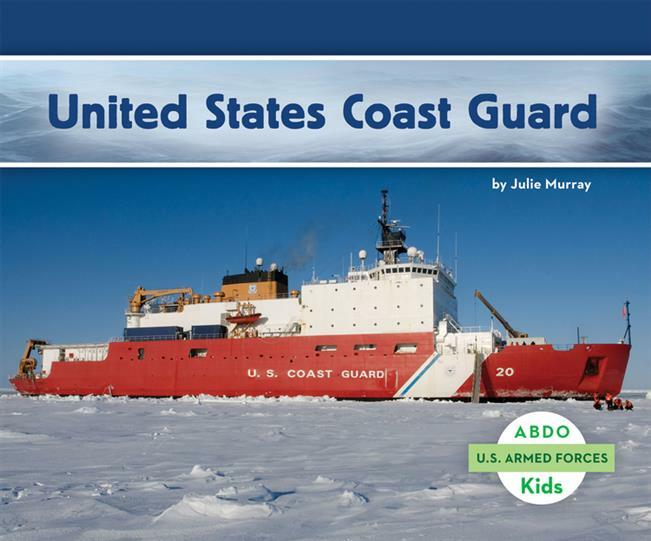 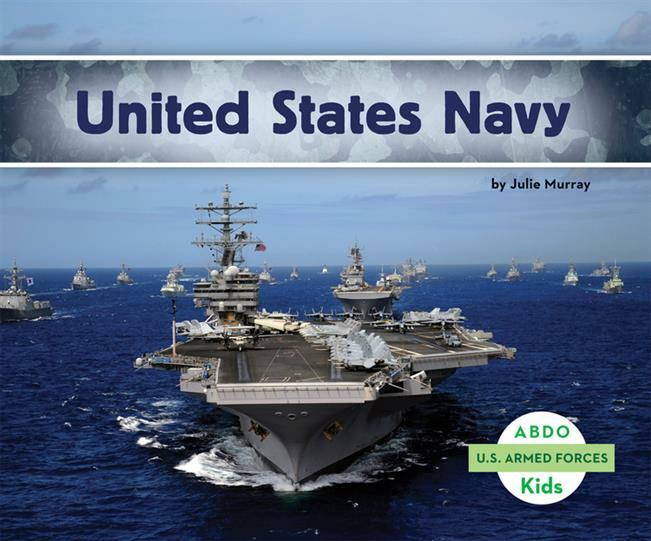 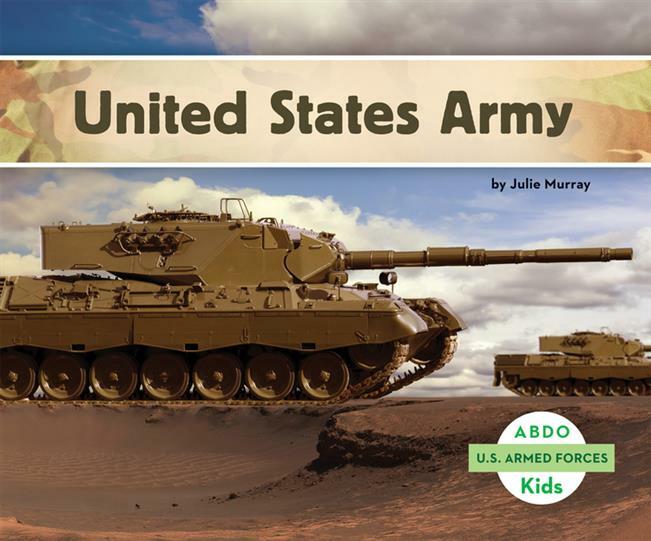 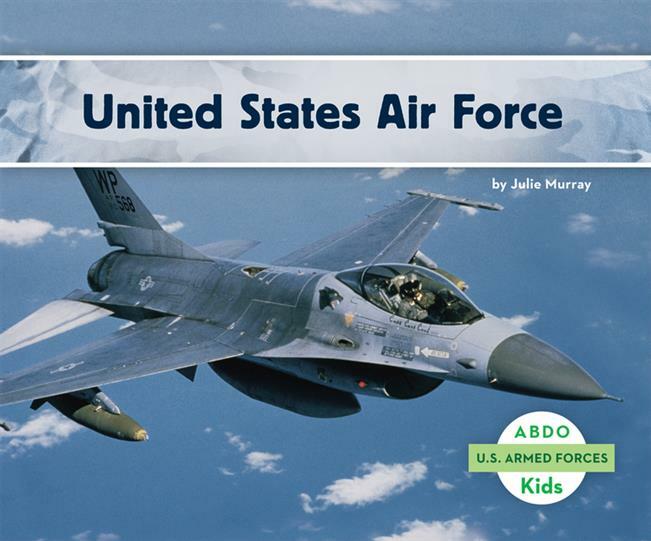 This series will teach young readers the essentials about each armed force. 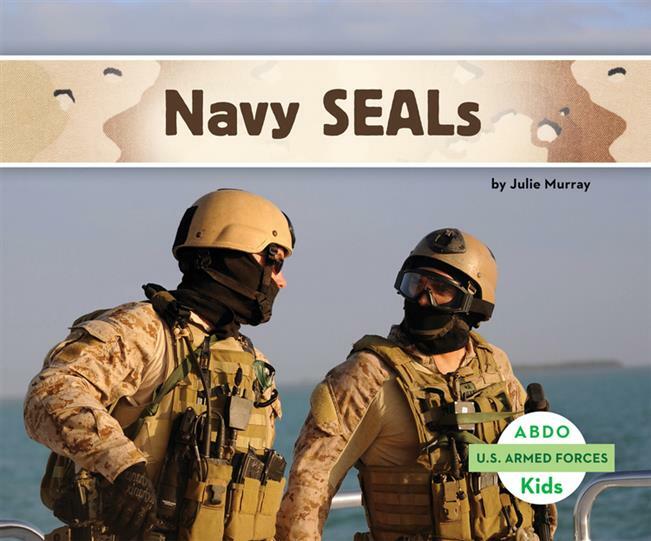 Through easy-to-read, simple text alongside beautiful, full-bleed, full-color photographs, readers will learn how each force keeps us safe, various jobs, weapons and machinery, and more. 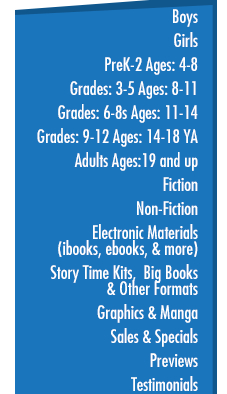 Complete with a More Facts section and bolded glossary terms.